A premiere date has yet to be officially announced. Caroline McCredie/Getty Images + Kevin Winter/Getty Images. 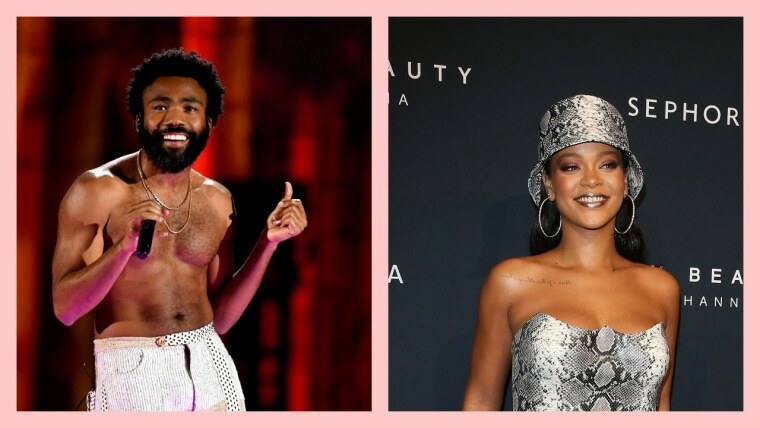 Guava Island — the film that Childish Gambino and Rihanna are working on together — will be streamed during Coachella via the festival's YouTube livestream, Pitchfork notes. An official premiere date has yet to be announced. Last week, ads for Guava Island began popping up on Spotify playlists. The cryptic adverts only showed an artwork for Guava Island along with the date April 13 — which is the day after Gambino's Coachella headlining set. 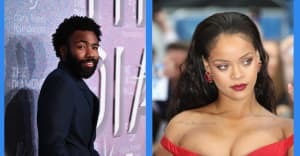 Guava Island is reportedly directed by Donald Glover-collaborator Hiro Murai. A teaser for the film surfaced in November.